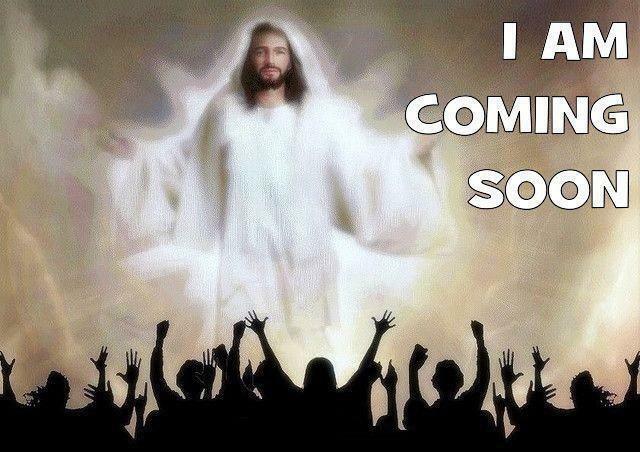 Jesus is coming soon !. . Wallpaper and background images in the Jesus club tagged: jesus love image photo heaven heavenly cross.